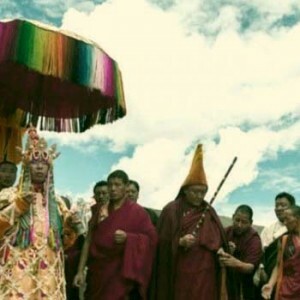 It is interesting to note the stark contrast of the current estranged relationship between China and Tibet with the close relationship that both have enjoyed in the past. Then again, the volatile nature of this relationship is hardly surprising since it is predominantly premised upon politics. 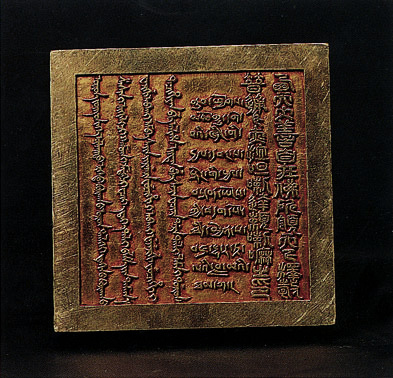 The 5th Dalai Lama’s golden seal of authority gifted by Emperor Shunzhi. 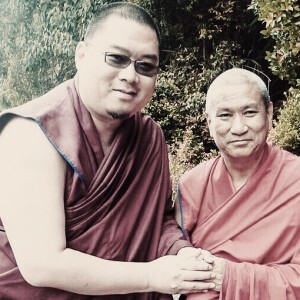 Yet, despite being politically driven, the fact remains that the establishment and cultivation of the close relationship with Tibet, especially with key Gelugpa lamas such as the Dalai Lamas, Panchen Lamas and the Changkya Lamas (H.H. 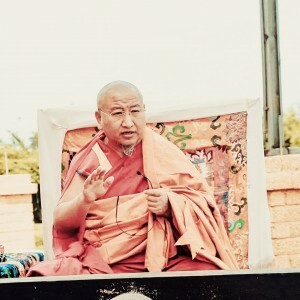 Kyabje Pabongka Rinpoche’s previous incarnations) by past Emperors of China, particularly of the Qing dynasty, culminated in the flourishing of Tibetan Buddhism across China and in Tibet. 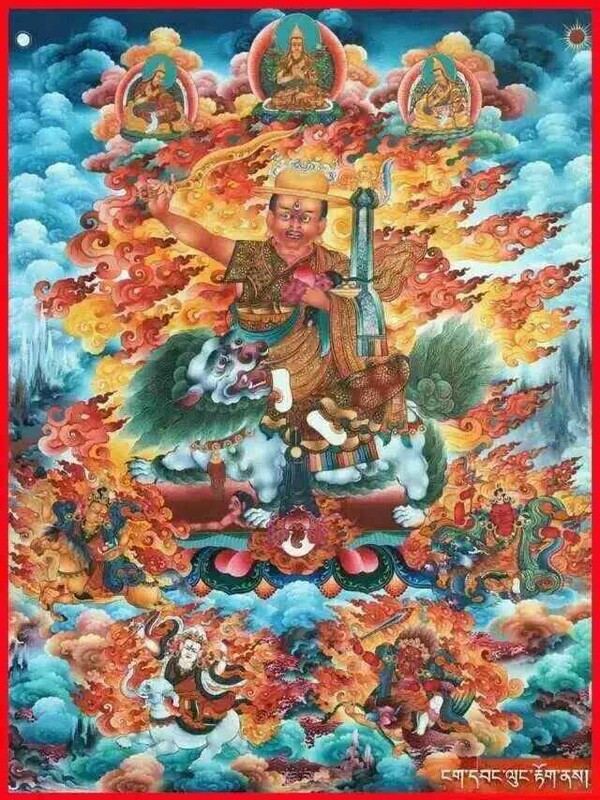 There is even a strong belief amongst the Tibetans that the past emperors of China were emanations of Manjushri. 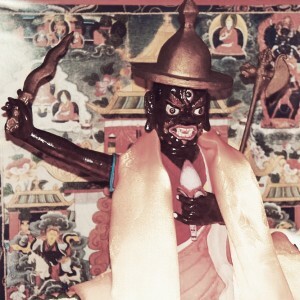 Therefore it is no surprise that the legendary Qing Emperor Kangxi is considered one of Dharma Protector Dorje Shugden’s previous incarnations. 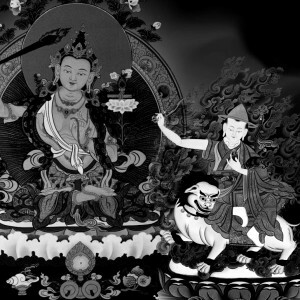 Variations of Emperor Qianlong depicted as Manjushri. 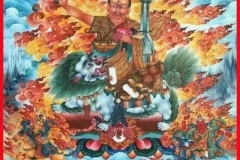 To further illustrate, there are Tibetan thangkas depicting Emperor Qianlong as the central figure with clear inscriptions proclaiming he is Manjushri. 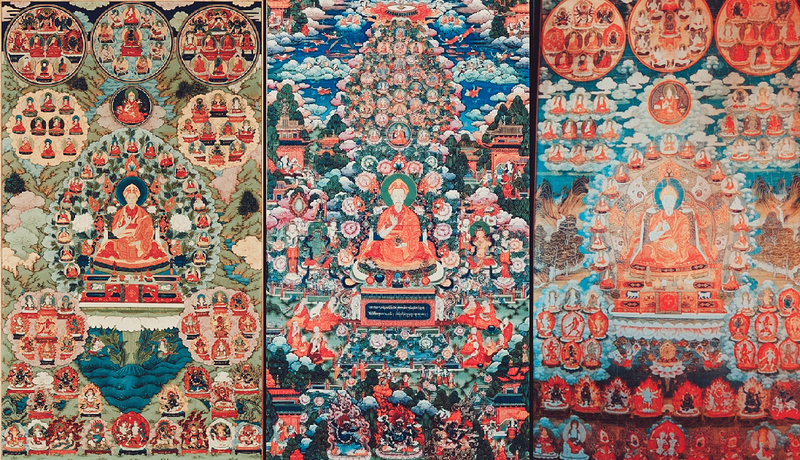 These thangkas not only reflect the political strategies of Emperor Qianlong but are said to represent his personal religious beliefs as well. The Emperor Shunzhi (15 March 1638 – 5 February 1661), the 1st Qing emperor to rule over China proper from 1644 to 1661, set the stage for his successors to affirm control of Tibet. 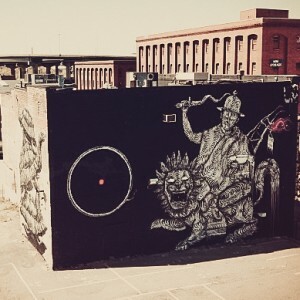 Essentially, Emperor Shunzhi treated H.H. 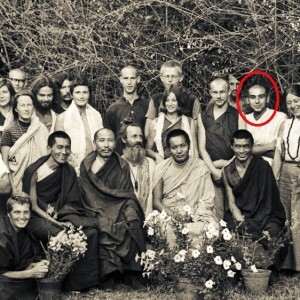 the 5th Dalai Lama with the respect and political decorum befitting the head of an independent state. In 1652, Emperor Shunzhi invited the 5th Dalai Lama to Beijing and at the end of the visit, granted him an honorific title, a golden certificate of appointment, and a golden seal of authority. 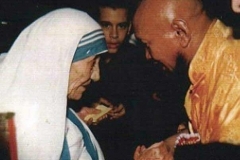 This incident set a precedent for future Dalai Lamas to officially receive their post from the imperial Chinese court. 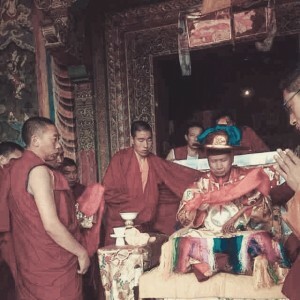 It is a testament to the strong bond between Emperor Shunzhi (as well as the imperial court) and the 5th Dalai Lama that the Qing court proceeded to build Huangsi Monastery to accommodate the 5th Dalai Lama during his two-month visit to Beijing in 1652. 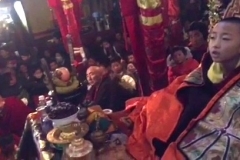 In addition, Emperor Shunzhi warmly welcomed the 5th Dalai Lama and feasted with him in the Hall of Grand Harmony in the Forbidden City. 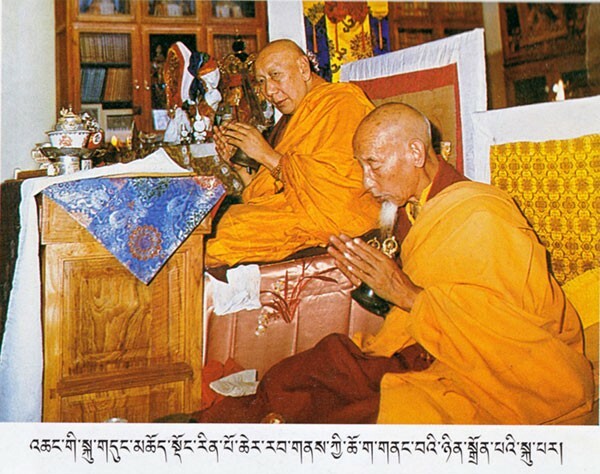 The meeting between Emperor Shunzhi and the Great Fifth Dalai Lama. 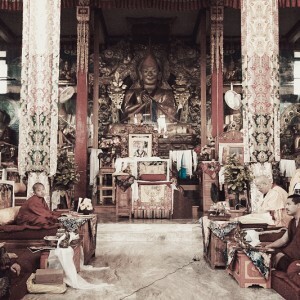 Interestingly, there is a painting of the meeting between the 5th Dalai Lama and the Emperor Shunzhi in the Dalai Lama’s Potala Palace in Lhasa, Tibet. 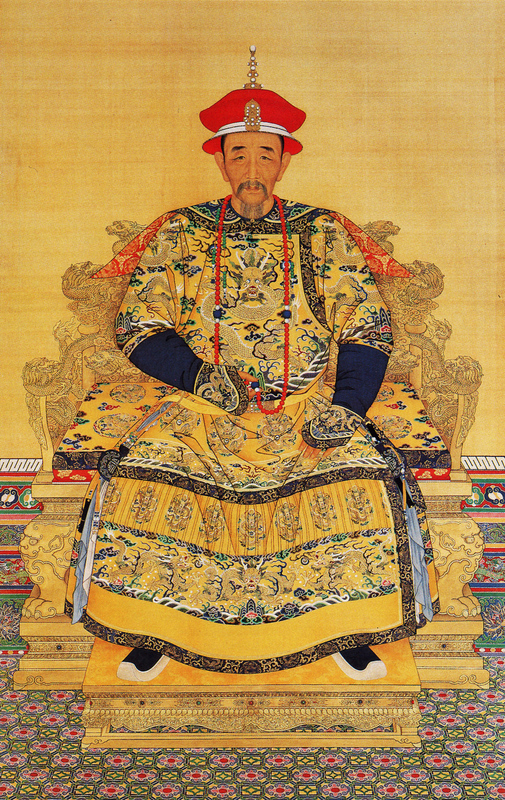 In this painting, the Chinese emperor is clearly depicted sitting at a higher level than the 5th Dalai Lama. 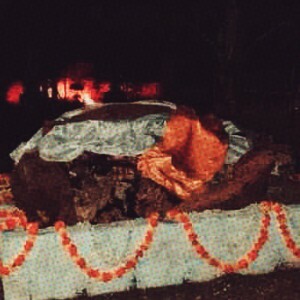 Although this could be interpreted to be a sign of the deference and respect which the Tibetans paid to Chinese royalty, it is generally understood that the Dalai Lama’s throne was placed lower than the Emperor’s for the benefit of the audience. 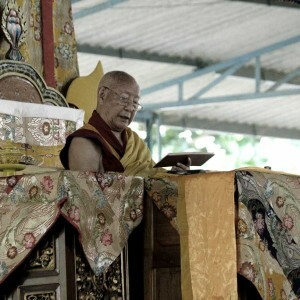 However, it is a commonly known fact that the Qing Emperors always treated the Dalai Lamas of Tibet with great respect. 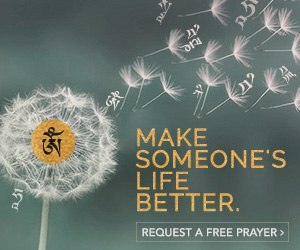 The 5th Dalai Lama’s letter to Emperor Shunzhi, thanking the emperor for his gifts of the gold emblem, gold seal and the honorific title. The 2nd Qing Emperor Kangxi (4 May 1654 – 20 December 1722) who ruled China for 61 years from 1661 to 1722 was not only known as the longest-reigning Emperor of China, but also as one of China’s greatest emperors for bringing peace and prosperity to the vast country. In essence, Emperor Kangxi united his court and was a skilful military strategist. 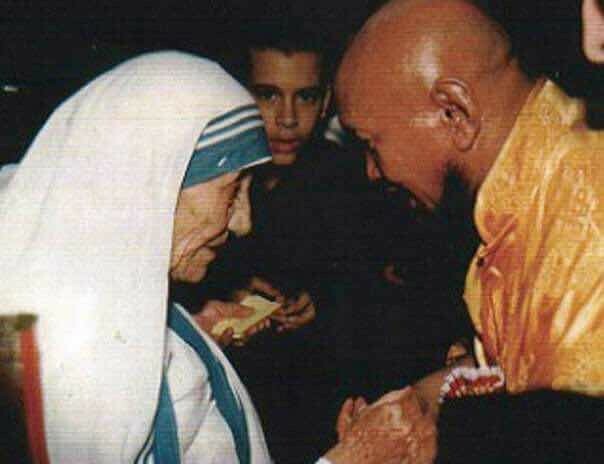 He also had unusually great compassion for the common people who suffered because of military conflict. 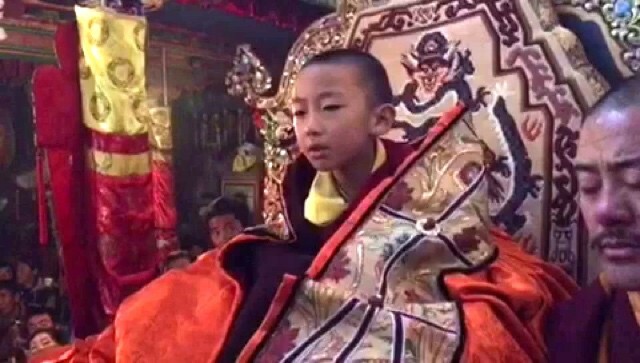 “The Kangxi Emperor [is born and] becomes famous as the reincarnation of Tulku Dragpa Gyaltsen (Dorje Shugden)”. It is said that Emperor Kangxi was extremely considerate of the various constituents that formed his extensive, multi-ethnic empire. 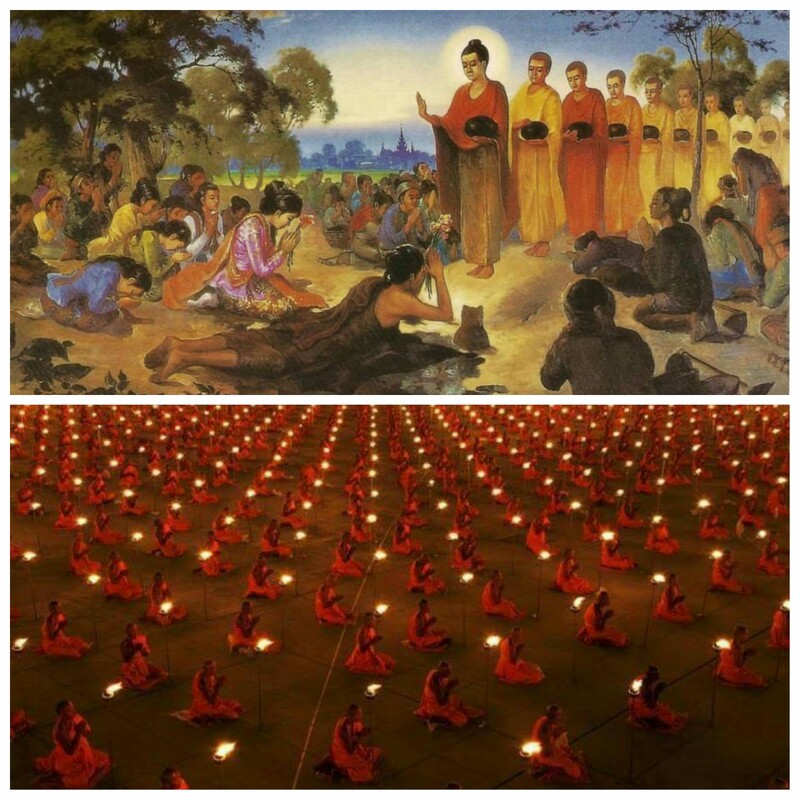 To that end, he contributed significantly towards the growth of Buddhism. In fact, the Kangxi Emperor sponsored the entrance of H.H. 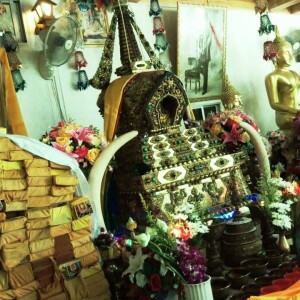 the 7th Dalai Lama Kelzang Gyatso into Kumbum Monastery and bestowed the golden seal of authority upon him. 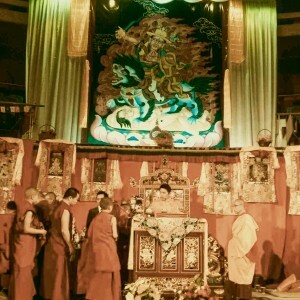 The golden seal of authority presented to the 7th Dalai Lama from Emperor Kangxi. Despite being overshadowed by the great accomplishments of his father, the 3rd Qing Emperor to rule over China, Emperor Yongzheng (13 December 1678 – 8 October 1735) was an energetic and capable ruler. 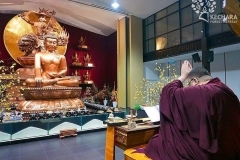 He maintained his father’s legacy of harmony and development in China by continuing the policy of respecting Lamaism and seeking unity with Tibetan and Mongolian minorities. 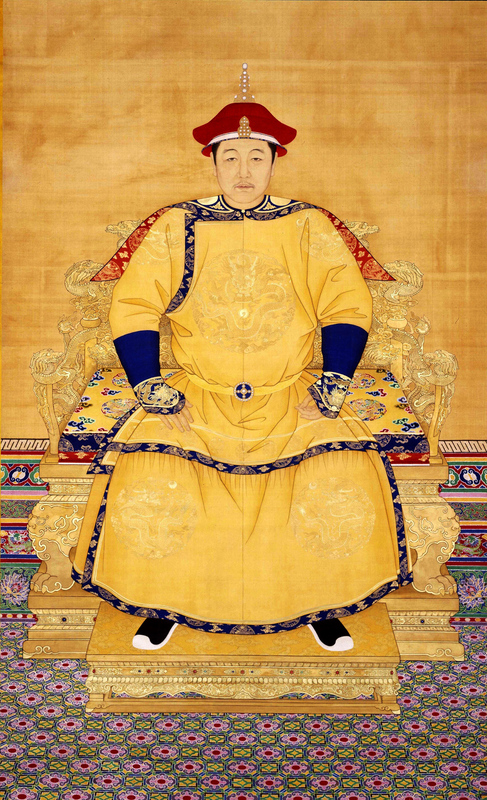 The 4th son of Emperor Yongzheng, Emperor Qianlong (25 September 1711 – 7 February 1799) was the 4th Qing Emperor to rule over China. He reigned officially from 18th October 1735 to 9th February 1796. 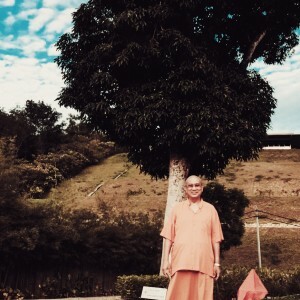 It was during his reign that China attained its maximum territorial expanse; from Xinjiang in the west to Myanmar and Annam in the south. 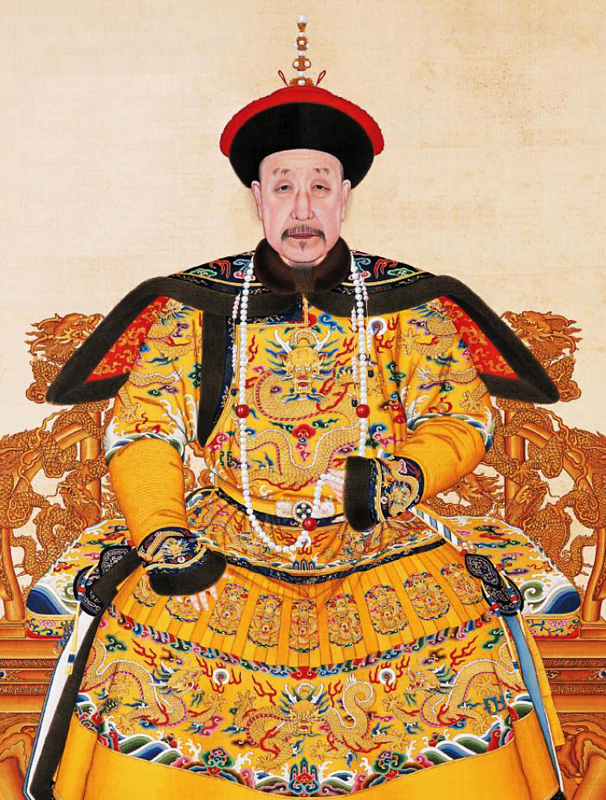 Emperor Qianlong also sent armies into Tibet and firmly established the Dalai Lama as ruler, with a Qing resident and garrison to preserve Chinese suzerainty. 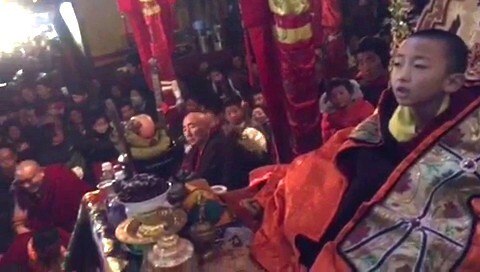 Like his grandfather, Emperor Qianlong also paid special interest to Tibetan Buddhism to a certain extent. 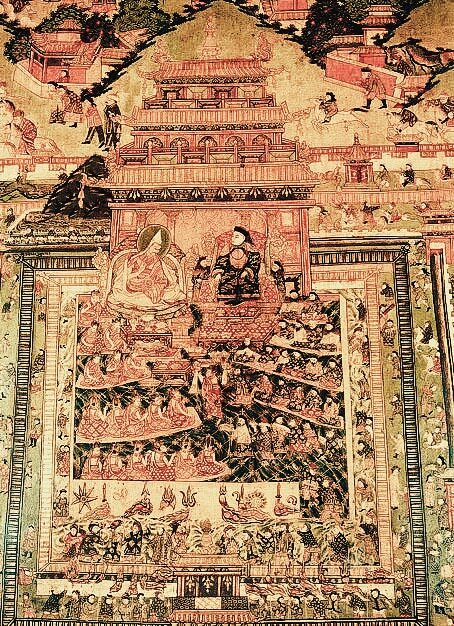 To illustrate, in 1744 Emperor Qianlong decided to rebuild Yonghegong Palace in Beijing and turn it into a Tibetan monastery, which was designed based on Gelugpa monastic principles. 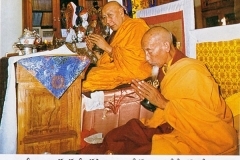 Following the reconstruction, Yonghegong became the centre of the central government in handling Tibetan Buddhist affairs. 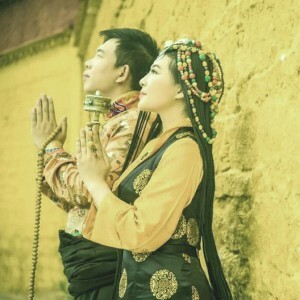 It also served as the bridge between the central government and local authorities in Tibet and Mongolia, showing an important function both in religious and political areas. 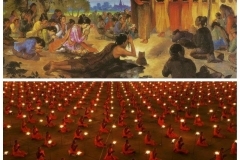 To this day, Yonghegong remains a popular pilgrimage and tourist site, visited by thousands of Chinese and foreigners alike. 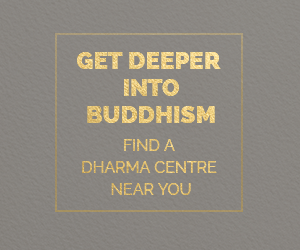 Its attractions include extremely well-preserved central images of Maitreya, Lama Tsongkhapa and many other antique statues of the Tibetan Buddhist tradition stunningly featured as centrepieces. 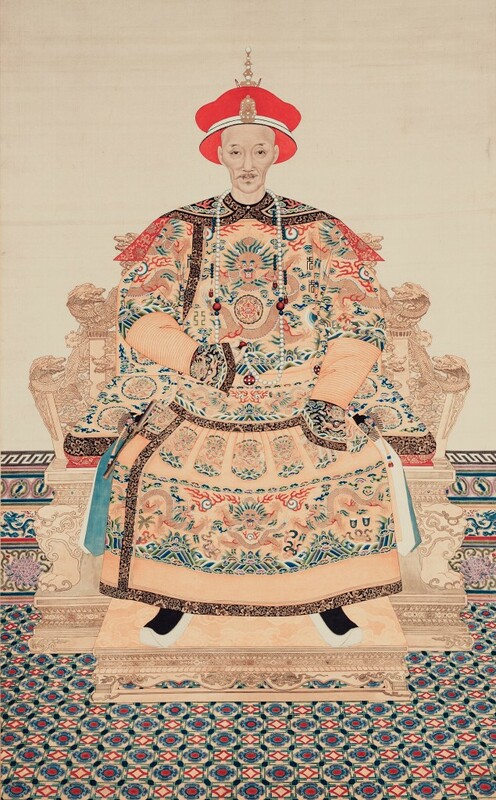 The 6th Qing Emperor to rule over China was Emperor Daoguang (16 September 1782 – 25 February 1850). 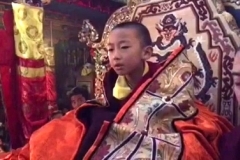 The following incident which is described in “Music Delighting an Ocean of Protectors” written by His Holiness Trijang Rinpoche took place during Emperor Daoguang’s reign. 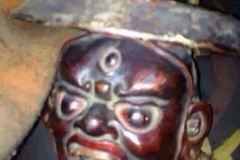 An Amban, an official from the Qing dynasty, by the name of Che Trungtang was present in Lhasa. 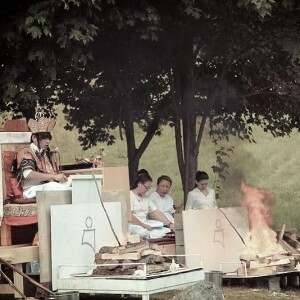 The Amban burnt a set of questions in Chinese in front of the Trode Khangsar, and asked for clear answers from Dorje Shugden during a trance scheduled for the next day. These were questions posed by the Qing Emperor Daoguang himself relating to certain political decisions that needed to be made. 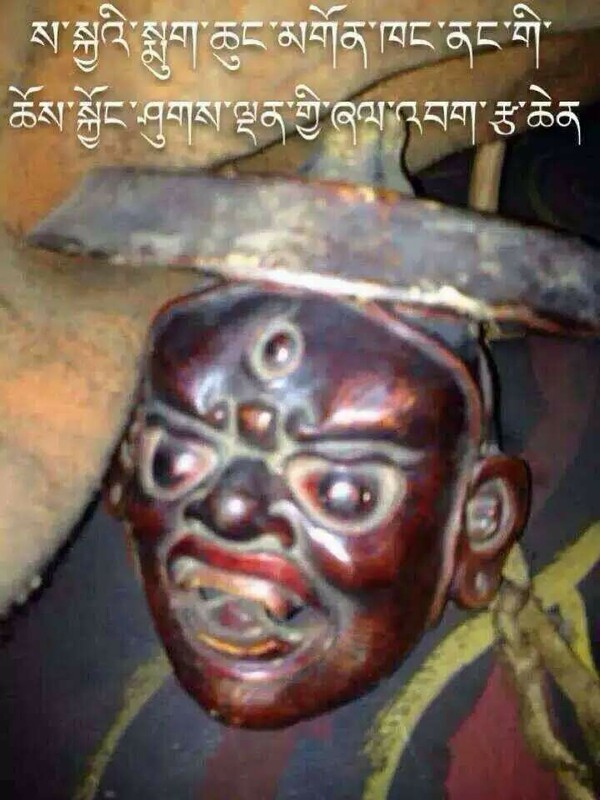 When the Trode Khangsar oracle took trance the next day, Dorje Shugden gave clear advice to the questions burned by the Amban. 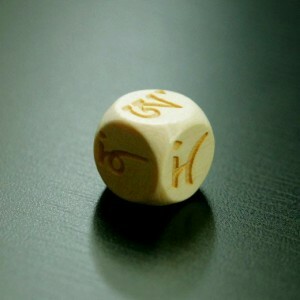 When the answers were brought back to Emperor Daoguang, he was amazed at the precision and clarity of the advice given. 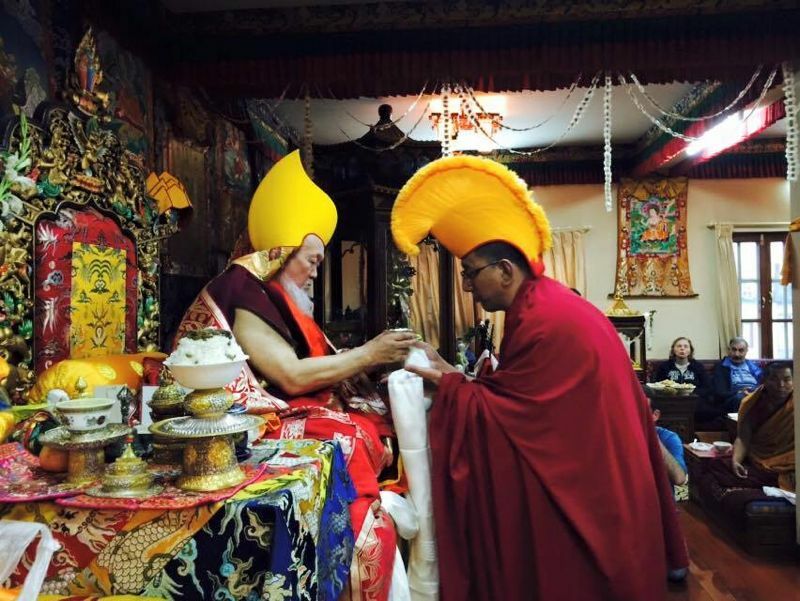 The Emperor sent an offering of a pandit hat for Dorje Shugden, and recognised him as a powerful Dharma Protector, not only for the Gelug lineage but the entire Buddhadharma. 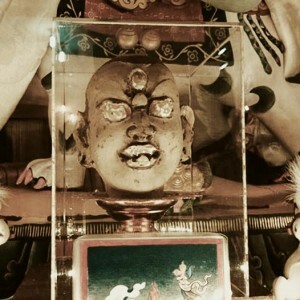 It was in the large stone courtyard of Trode Khangsar that His Holiness the 11th Dalai Lama, the Chinese Amban, the Regent, the Dorje Shugden oracle and various monks held a grand ceremony, after which the pandit’s hat was placed over its doors. 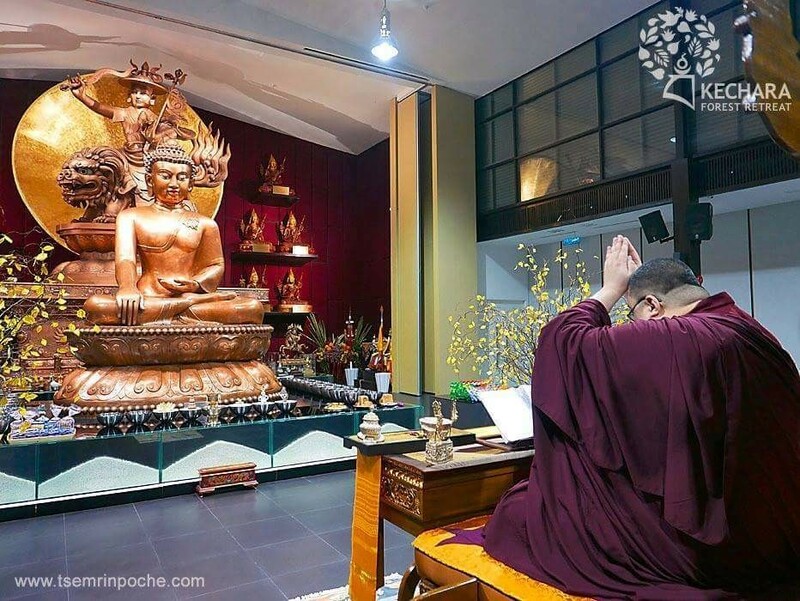 Interestingly, in this regard, by initiating such praise and offerings, Emperor Daoguang, similar to all those in attendance of that elaborate ceremony, all praised and enthroned Dorje Shugden as principal protector of the Yellow Hat Teachings.